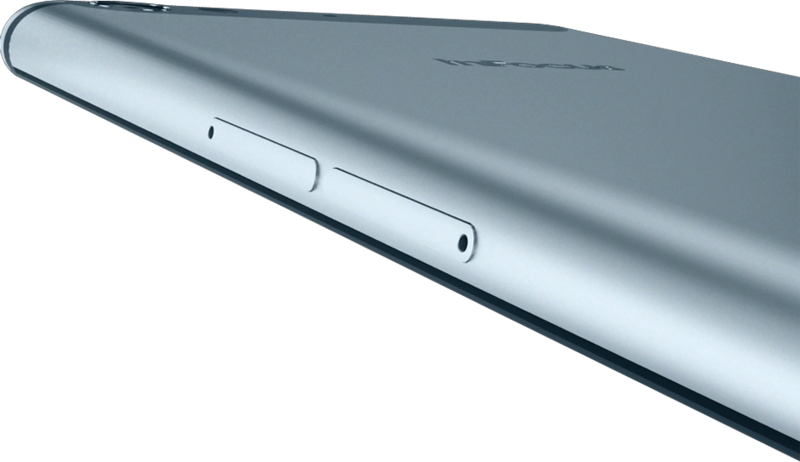 InFocus M808 boasts of a lustrous metallic body with perfect curves, chiselled with 100࣐� cuts. 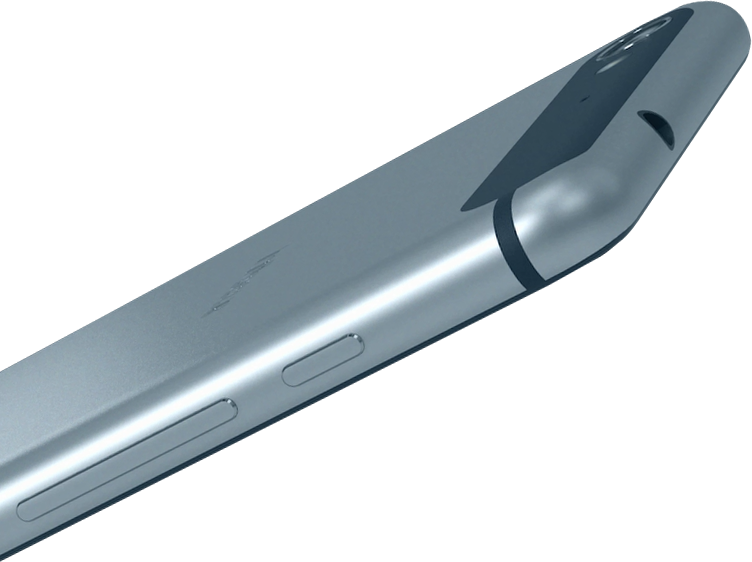 It is ultra slim 7.56 mm. You will love to flaunt this smartphone wherever you go! This phone is 1080p Full HD which ensures that your high resolution images and videos will look more vivid. You can accomplish a lot more than you have planned with this brilliant smartphone – InFocus M808. This phone features 4G LTE network capability that offers faster internet speed on your mobile. With this, watching movies online, video-chatting, download games, music and do a lot more that you love. This smartphone consists of a 13 MP rear camera with the Auto-Focus feature. 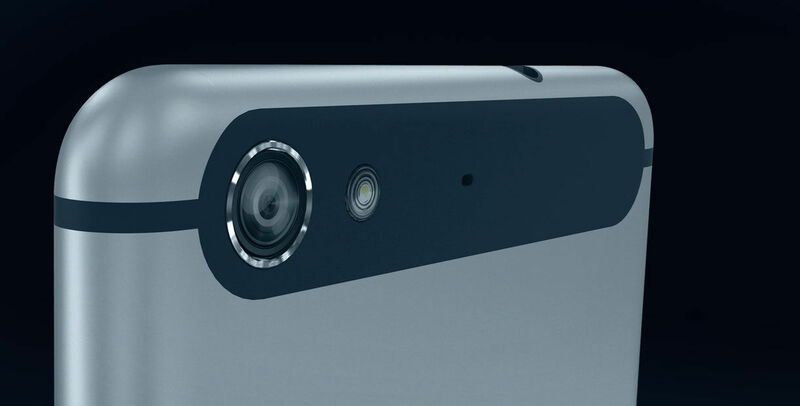 The front camera is of 5 MP with 79 degree wide angle that allows you to take crisp selfies and groupfies. The HDR never lets the harsh or dull light come in the way of the awesome pictures that you click. So, step out of your home with this wonderful smartphone in your hand, click the pictures that inspire you and make memories for lifetime.